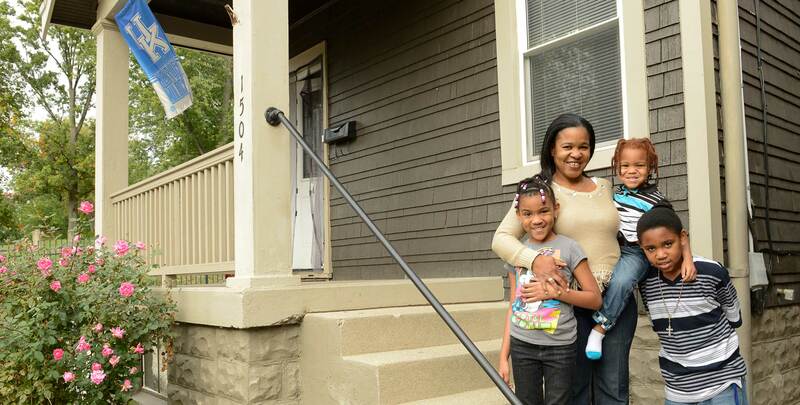 Helping families throughout Northern Kentucky to share in the American dream of homeownership. 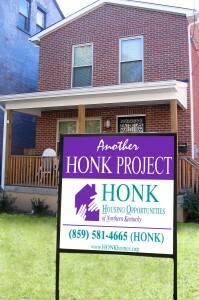 HONK provides support for our families as they prepare for homeownership. Education is the key to a family's ultimate success!! 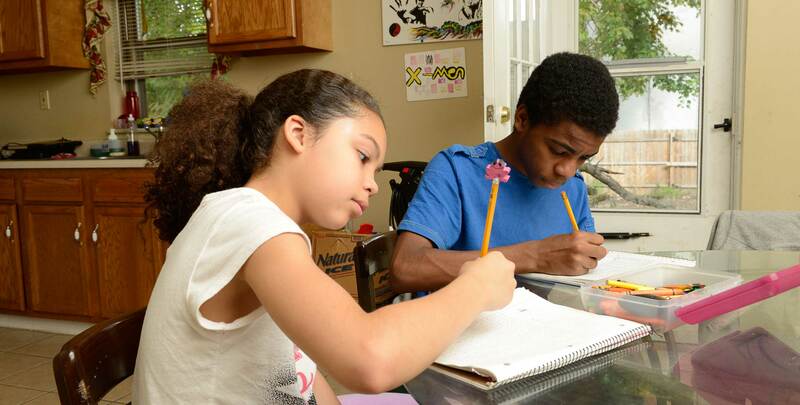 Homeownership helps individuals and families create an environment that helps children succeed both socially and academically. HONK's success comes through donations and the help of our volunteers, and our corporate and community partners. 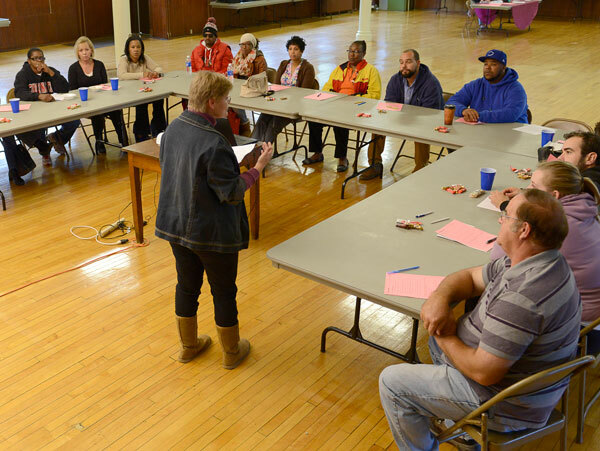 The affect of HONK's work extends beyond each family into the neighborhood. Becoming a homeowner is just the beginning. When you make a donation to Housing Opportunities of Northern Kentucky, you’re not giving a "Hand Out" you're giving a "Hand Up"! Your gift of time, talent or treasure will make a difference and change lives through homeownership. 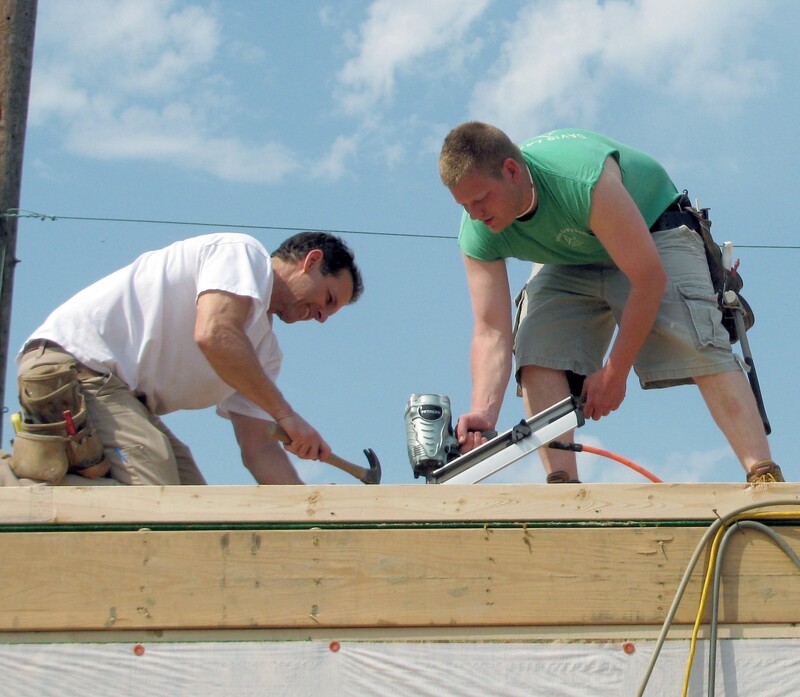 Since 1991, Housing Opportunities of Northern Kentucky has helped members of the Northern Kentucky community to realize the American dream of homeownership by providing affordable housing solutions to deserving families and individuals, allowing them to reconstruct their lives by building their futures on a solid foundation of faith, education, and support. 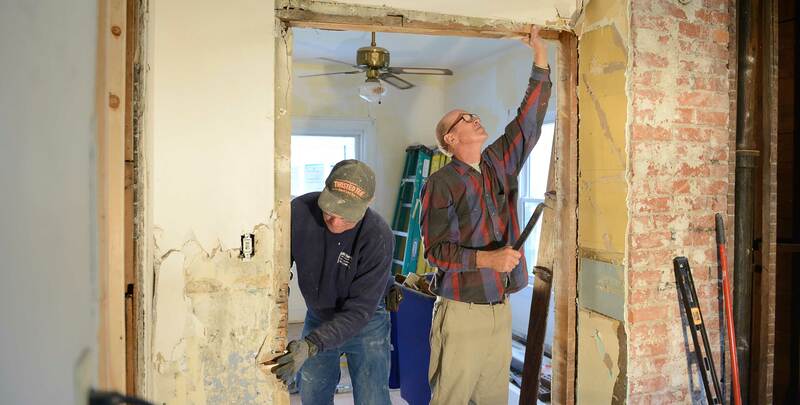 With the help of our numerous volunteers, corporate and community partners throughout the Northern Kentucky region, we continue to fulfill our mission to help low income families and individuals reach the goal of stable homeownership through programs of education and support. 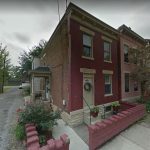 Housing Opportunities of Northern Kentucky rehabilitates existing housing and constructs new housing to create affordable homeownership opportunities for low and moderate income working families. 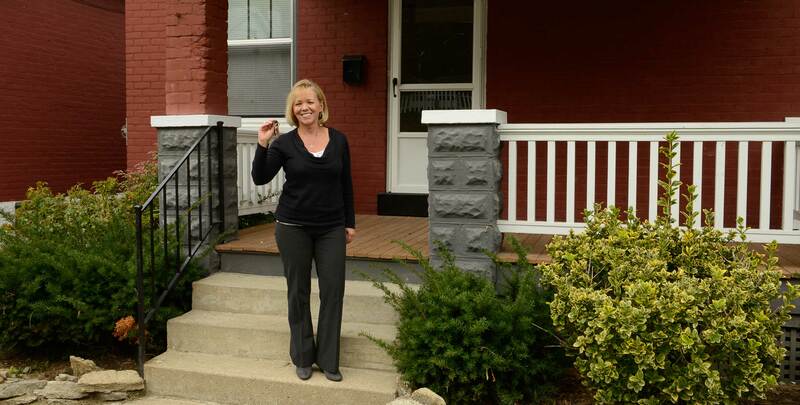 Housing Opportunities of Northern Kentucky is a lease-to-own model of homeownership. 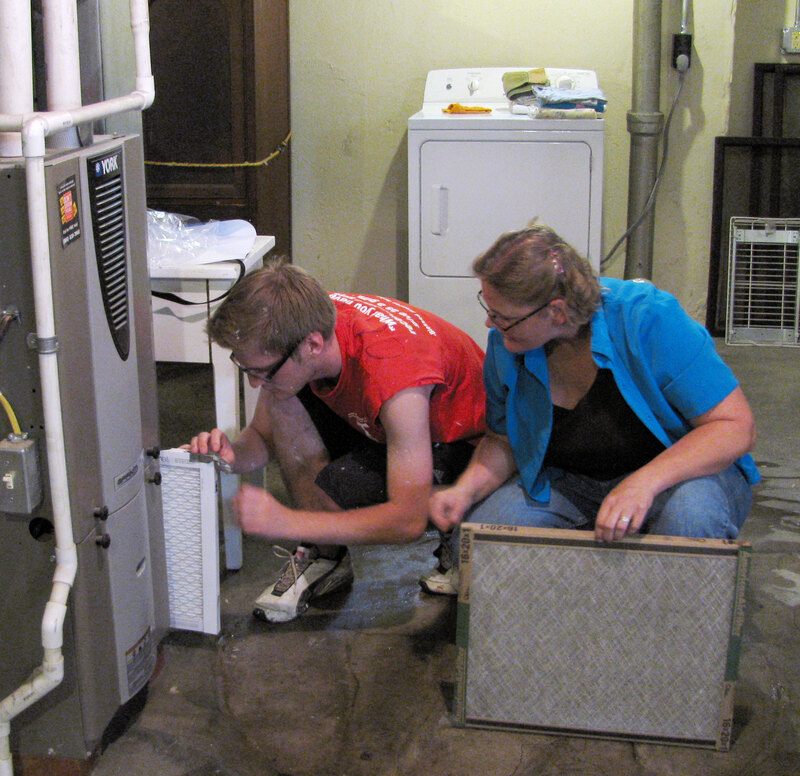 HONK performs primary maintenance tasks to ensure the quality and security of the dwelling. In preparation for ownership, residents perform routine homeowner tasks such as shoveling snow, mowing lawns, changing furnace filters, etc. Once clients are accepted into the program, the staff of Housing Opportunities of Northern Kentucky provides individual and group homeowner, budget and credit counseling. Additionally, HONK staff recommends and provides necessary resources for other social services as the client-families present such needs. 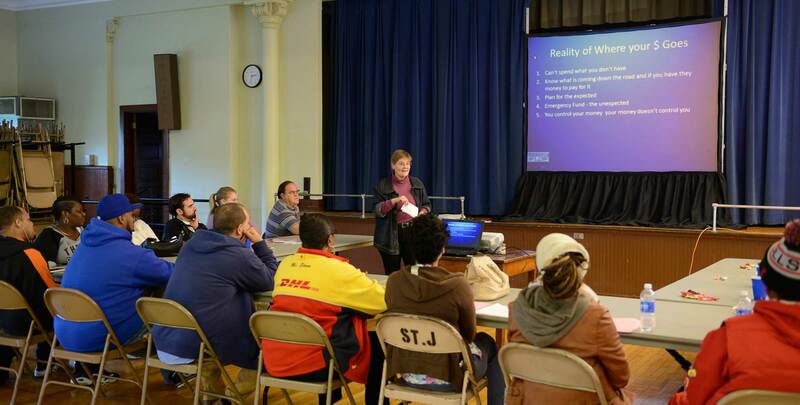 As the prospective homeowner approaches purchase, HONK staff provides, either directly or indirectly, mortgage and finance counseling. 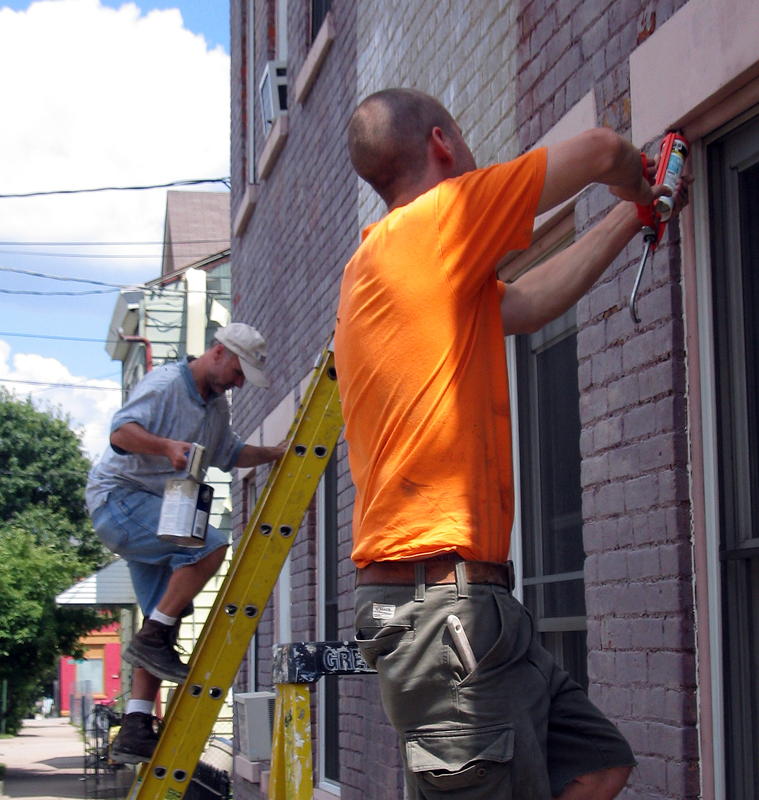 Housing Opportunities of Northern Kentucky provides volunteer and community service opportunities to area church, school and civic organizations. HONK volunteers have contributed over 300,000 volunteers hours toward our mission since our founding!